Former Senior Editor, Medtech Insight. +25 years in various leadership roles in business intelligence, marketing, communications, product management, and consulting for medical device industry, hospitals, physician groups, insurers. Registered nurse and former Director of Marketing for a national ambulatory surgery company. 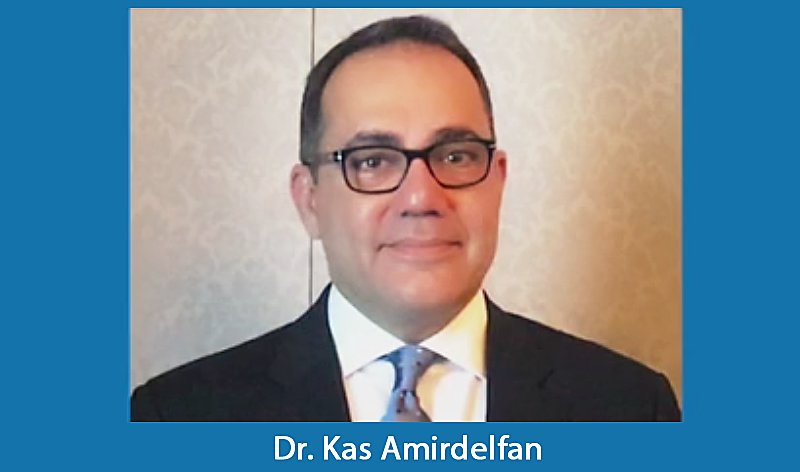 In May 2017, Nevro CEO Rami Elghandour chatted with Anne Staylor, BioMedGPS Managing Editor/Neuro Analyst to discuss dynamics in the global spinal cord stimulation (SCS) market, including trends, drivers, challenges, competition, and opportunity that would influence the Company’s growth. A fascinating read then, that now has us appraising a year later if Elghandour's expansion predictions came to pass. 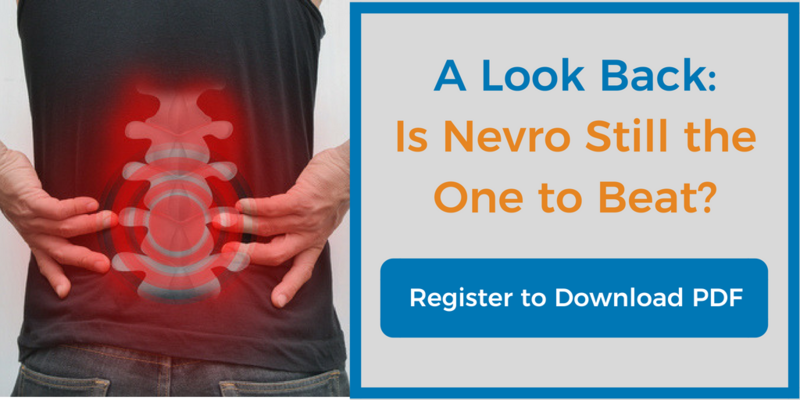 Is Nevro still the one to beat as the top leader in the neuromodulation field? or read the interview in full below! 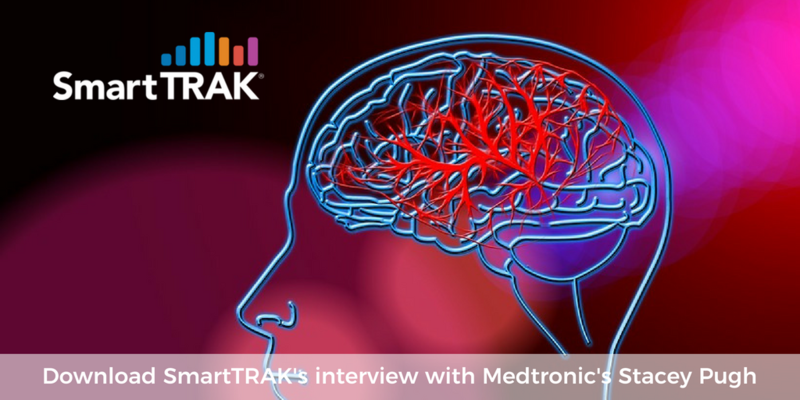 Medtronic’s Stacey Pugh discusses the Company’s new Riptide Aspiration System, new products in development, and growth strategies for the neurovascular business in a podcast interview with SmartTRAK at the International Stroke Conference (ISC) 2018 held Jan. 24-26, 2018 in Los Angeles, CA. Anne Staylor here with BioMedGPS. We're at the International Stroke Conference in Los Angeles, and today I'm talking with Stacey Pugh of Medtronic Neurovascular. Hi Stacey, thanks for joining me. 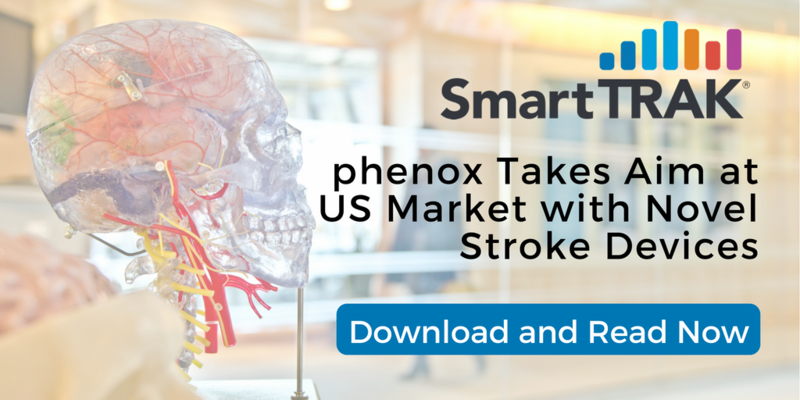 In the market for stroke devices, Europe seems to be the proving ground for next generation devices, and several companies with novel technologies are emerging from Europe that could potentially reach the US market in the next several years. One European company taking aim at the US market is Bochum, Germany-based phenox GmbH. 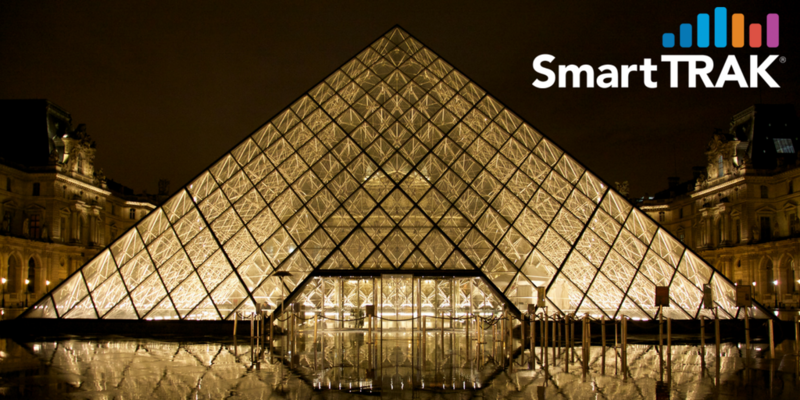 SmartTRAK is excited to be attending LINNC Paris 2018 on June 11-13, 2018, at the Carrousel du Louvre, Paris, France. Attending the meeting representing SmartTRAK will be Anne Staylor , Managing Editor, Business Intelligence and Senior Director, Advanced Technologies. The US Spinal Cord Stimulation market reached new heights in Q417/FY17, driven by new products, expanding indications, and a growing demand for non-narcotic alternatives for treating chronic intractable pain. 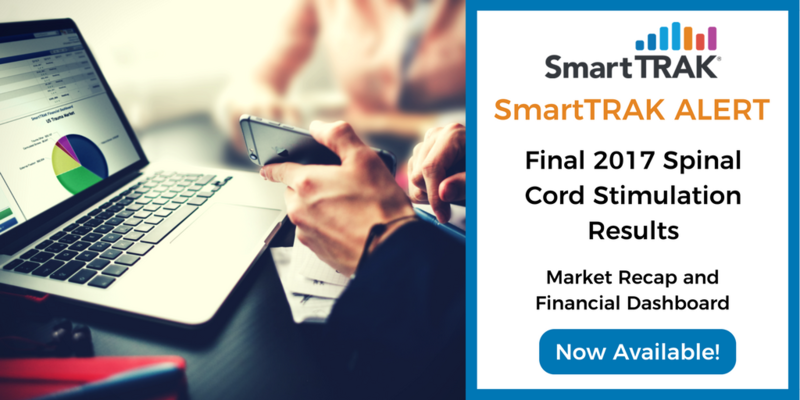 SmartTRAK, the leading source of competitive life sciences intelligence used by the top ten global orthopedic & wound care companies, has published its 2017 US Spinal Cord Stimulation Market Recap and Financial Dashboard. SmartTRAK is excited to be attending #ASIPP 2018 - the 20th Annual Meeting of the American Society of Interventional Pain Physicians on March 15-17 at the Marriot Orlando World Center in Orlando, Florida. The educational events at ASIPP will include practice management, controlled substance management, regenerative medicine, interventional techniques, abstract presentations, a Resident/Fellow section for emergence into practice and much more. 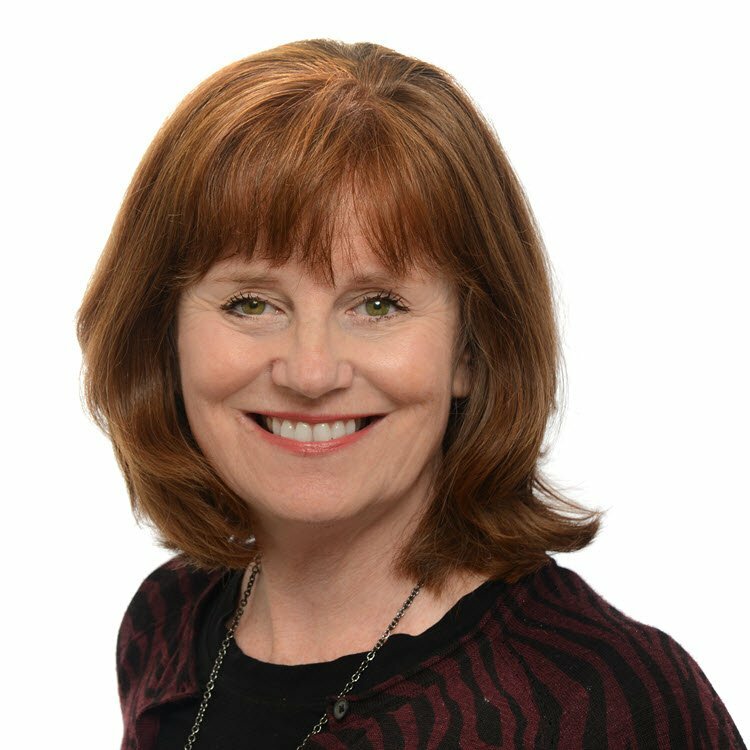 Anne Staylor, Managing Editor, Business Intelligence and Senior Director, Advanced Technologies will be representing BioMedGPS SmartTRAK at the conference. Please contact us if you would like a meeting. 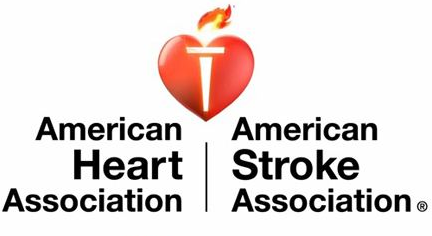 SmartTRAK is excited to be attending #ISC 2018 - International Stroke Conference, January 24-26 at the Los Angeles Convention Center. The International Stroke Conference is the world’s premier meeting dedicated to the science and treatment of cerebrovascular disease. SmartTRAK is excited to be attending NANS 2018 - the North American Neuromodulation Society's 21st Annual Meeting meeting on Jan 11-14, 2018 at Caesars Palace in Las Vegas, Nevada.